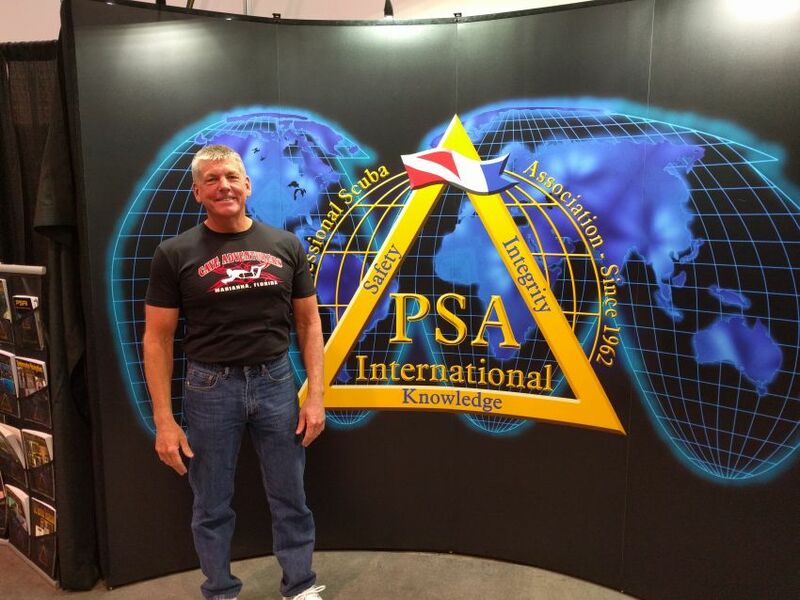 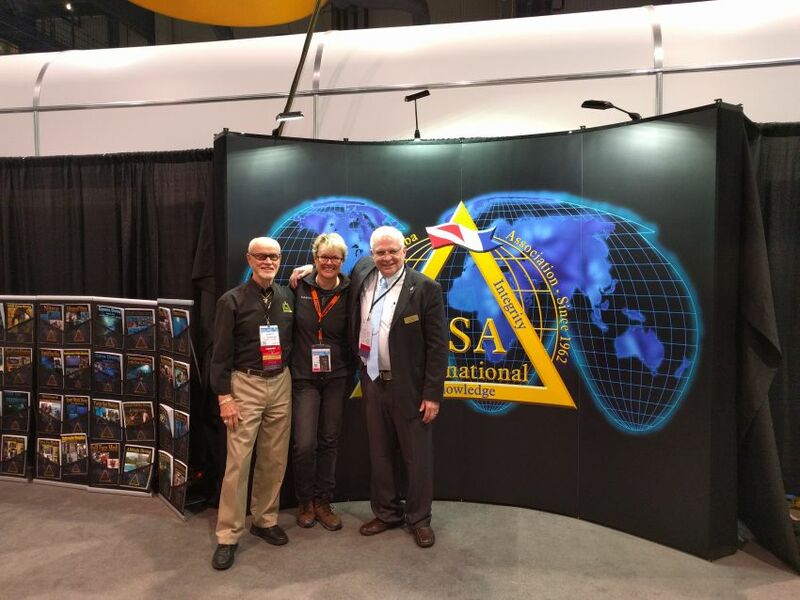 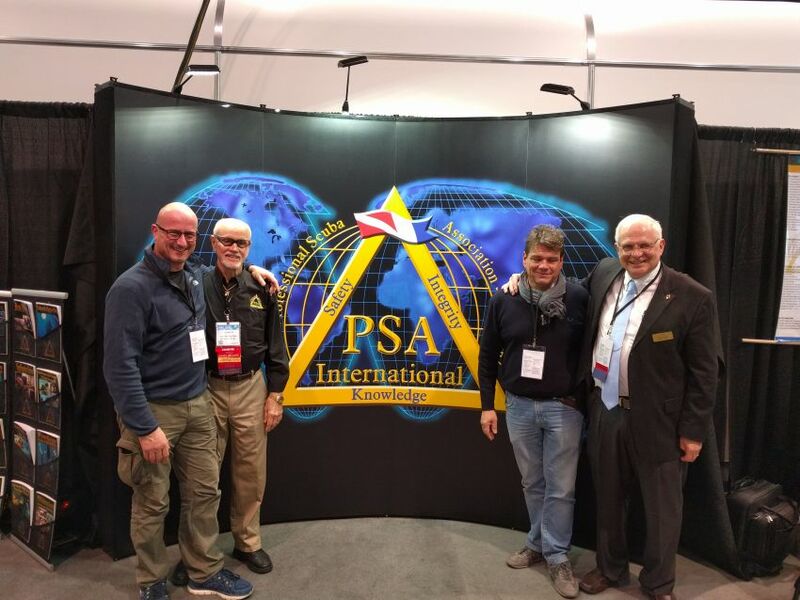 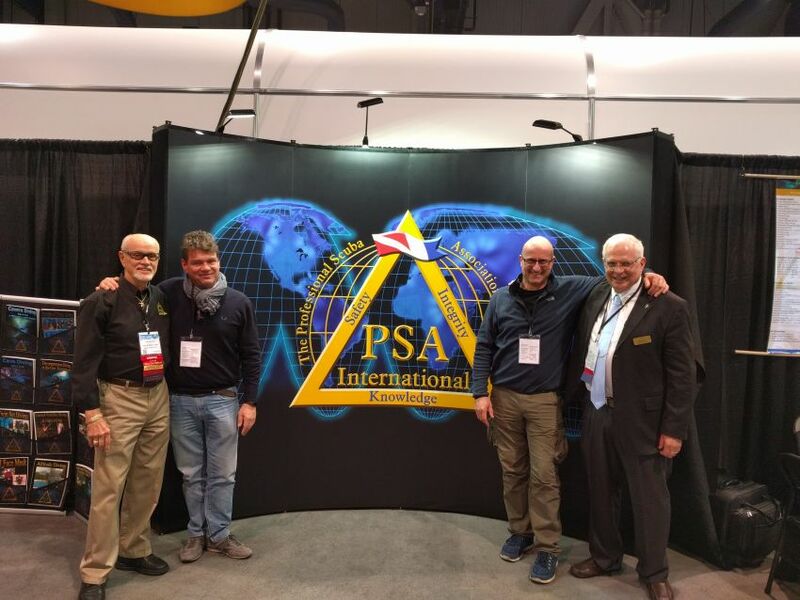 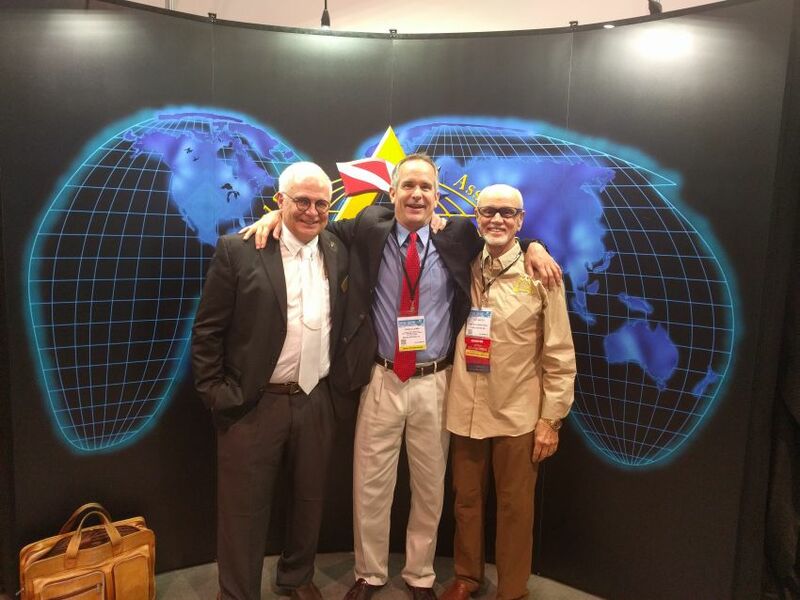 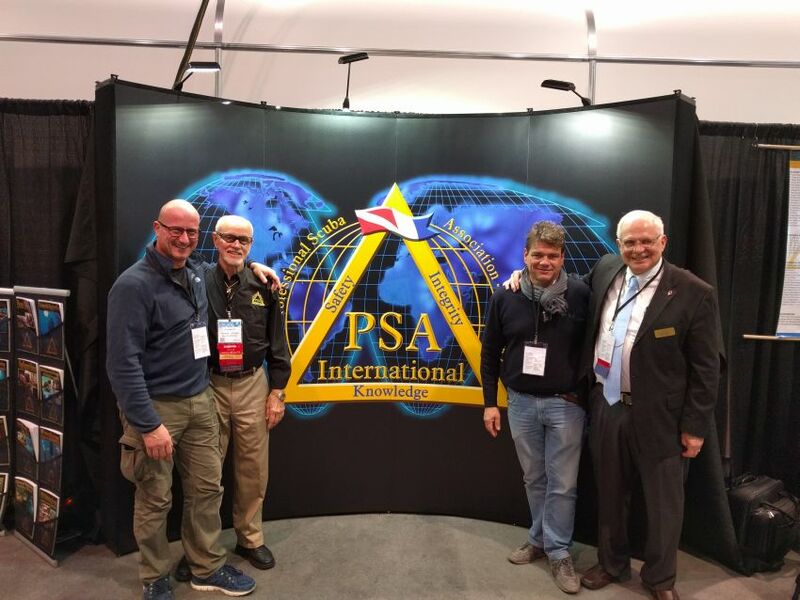 The DEMA 2018 Show in Las Vegas went very well for PSAI. 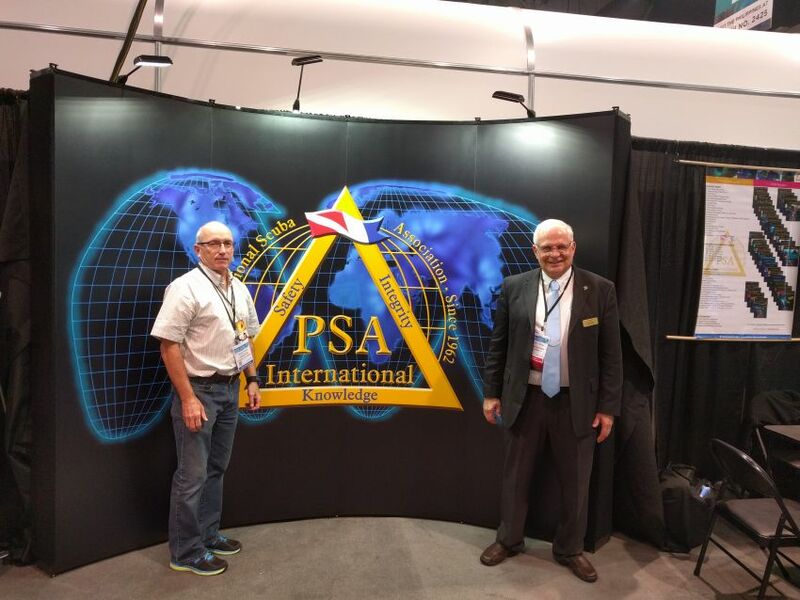 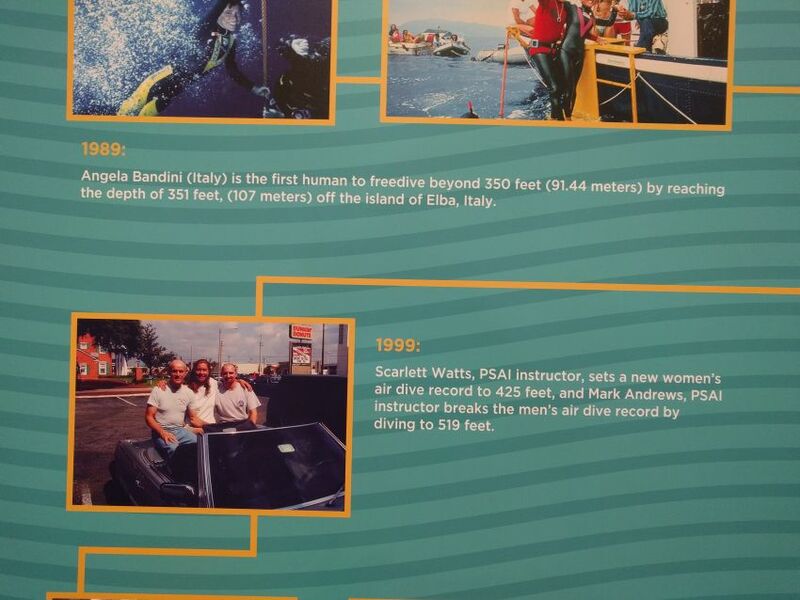 We had many interested in the PSAI Programs, Manuals, Instructor Crossovers, and Country Licenses. 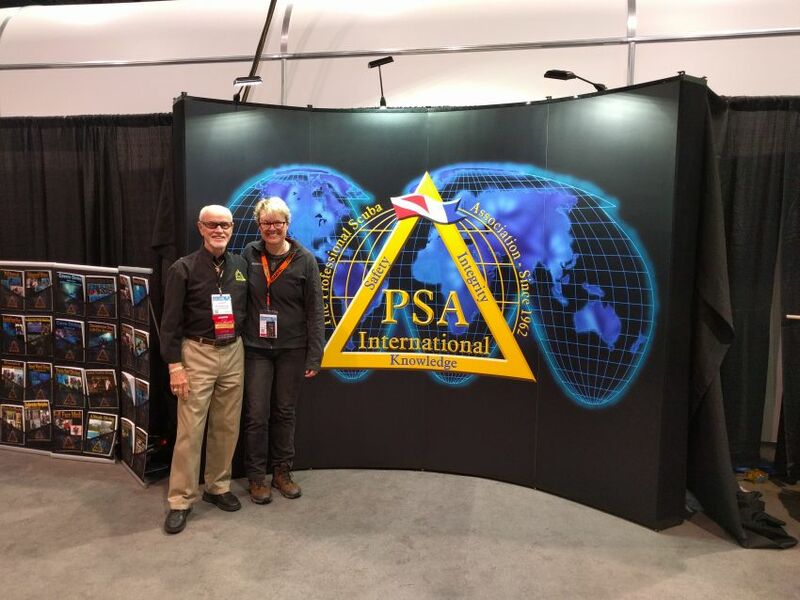 We also had a chance to visit with old friends as well as discuss current events in the dive profession as well as critical issues. 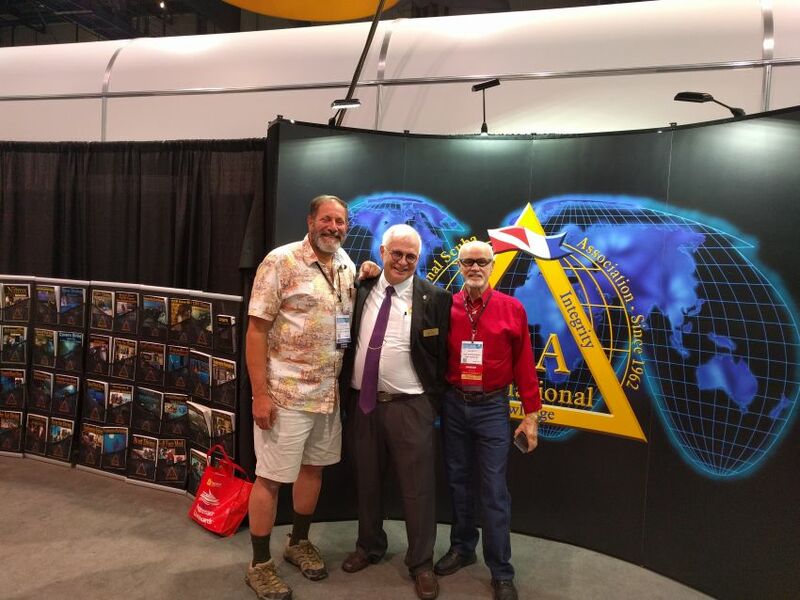 From some of the photos you can see who dropped by.